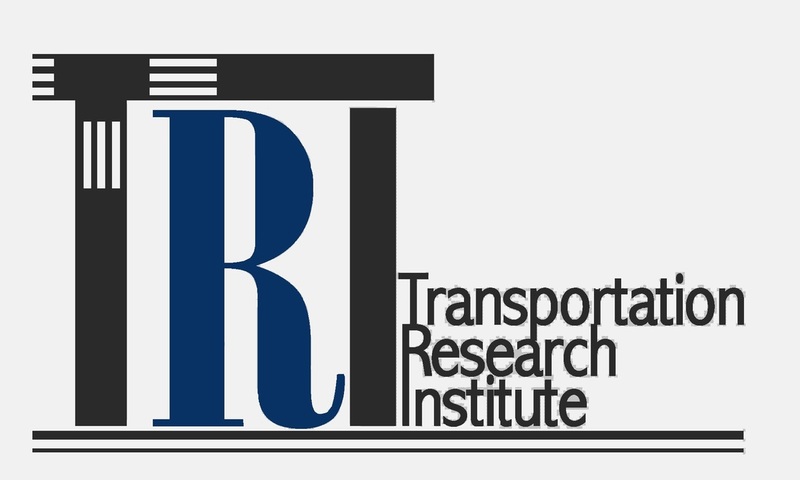 This workshop was focused on artificial intelligence and machine learning techniques for turning high volumes of fast-moving and diverse transportation data into useful information. Advanced data analytics techniques and their applications to various emerging big datasets (e.g., trajectory, social media, mobile sensing, connected and automated vehicles) and the potential of big data in supporting various needs, e.g., performance measures, forecasting, real-time control, were explored. The Workshop started by opening remarks of Dr. Cetin. He indicated that big data have become critical in almost all sectors of the economy and big data analytics are being used to extract value from massive datasets. "Today, from big data, social media and video streaming websites generate billions of recommendations every day, retailers use big data to predict when their customers will expect a baby, public health experts use big data to predict the next pandemic; and, big data has become critical to our election politics as well, as illustrated in a recent Forbes article questioning whether Big Data Will Determine Our Next President" he added. 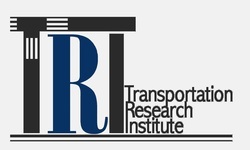 Of course, big data has a strong promise for the transportation sector as well. For example, the private sector is already collecting a massive amount of trajectory data, and converting such big data to useful traveler information. "With self-driving cars generating and processing millions of measurements per minute, and connected vehicles broadcasting basic safety messages 10 times per second, in the near future we will see a multi-fold increase in big transportation data" said Dr. Cetin. The Workshop was a great success and popular with more than 200 in attendance. 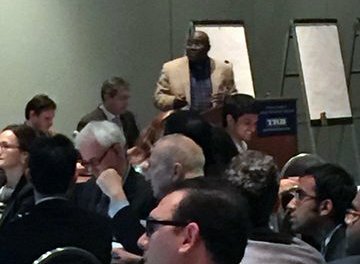 Eight diverse panelists representing academia, government, and industry presented their views and big data technologies and applications related to various aspects of transportation systems. The detailed Workshop program can be found here and here.